The deputy minister of higher education, Mduduzi Manana, last Friday launched in Bloemfontein the “Decade of the Artisan Development” initiative under the auspices of the National Artisans Development Programme, an approach adopted by the government as a means of empowering the young with skills and to tackle joblessness. This programme aims to produce 30 000 artisans per annum by the end of 2030. It is also in line with the government’s vision 2030 and outcomes of the National Development Plan, both policies seeking to tackle the triple challenges of unemployment, inequality and poverty. 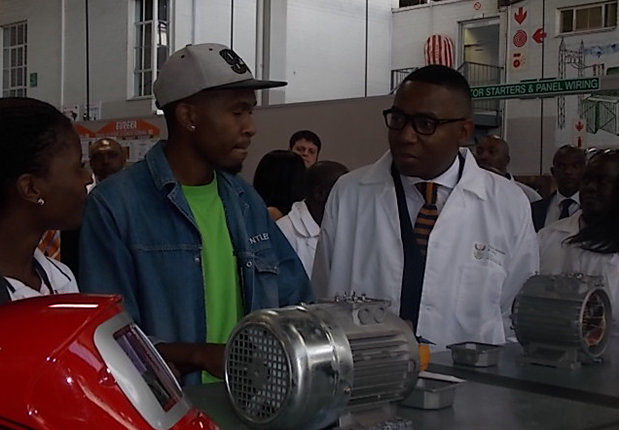 Manana called on the private sector, which was represented at the launch by Free State Chamber of Commerce chief director Carel Thomas, to put aside their quest for short-term profits and focus on skilling the youth. “It can no longer be about maximising profit because when the youth revolt usually business is the first to suffer,” Manana said, adding that the artisans programme last year produced 18 000 graduates. Manana said countries that had invested in skills development such as Denmark in Europe are doing well economically and absorbing more labour even when the world was faced with enormous financial burdens. 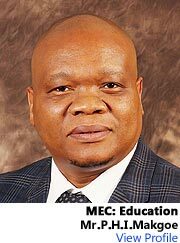 “We have to build a skilled workforce that will contribute positively to the development of the country,” he said. 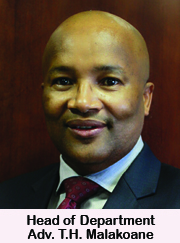 “As in now we are having lots of young people who loiter the townships with nothing to do and end up getting involved in all sorts of criminal activity,” added Manana, who had among his audience the chief director of education in the Free State, Bob Tladi, as well as Motheo TVET College principal Dipelwane Phutsise. Phutsise said she was humbled that her college had been chosen to launch the programme in the province. For his part, Thomas said the business fraternity in the province was ready and willing to partner the government in rolling out the programme and creating space for the qualified artisans. The launch heard that electricians, millwrights, chefs, bricklayers and diesel mechanics rank high in terms of rare artisan skills.